The Musudan’s range means that it can strike targets anywhere in South Korea and Japan. The Musudan also has the range to hit the U.S. territory of Guam, which is around 3,500 km away. For that reason, the United States placed a THAAD battery at Guam in 2013 to protect U.S. civilians and military personnel stationed there. 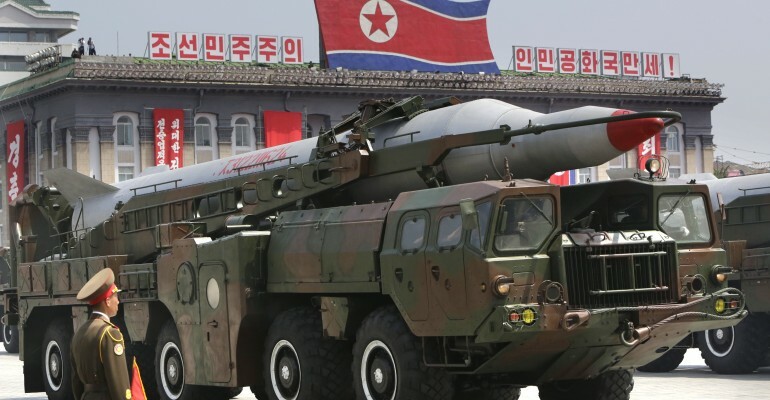 It is speculated that the first two stages of North Korea’s newly unveiled ICBM, the KN-08, are designed from the rocket engines of the Musudan. While neither missile has been flight-tested, with the same engine design, a future successful test of one would validate the capability of the other. Click here to see a list of the Musudan tests.